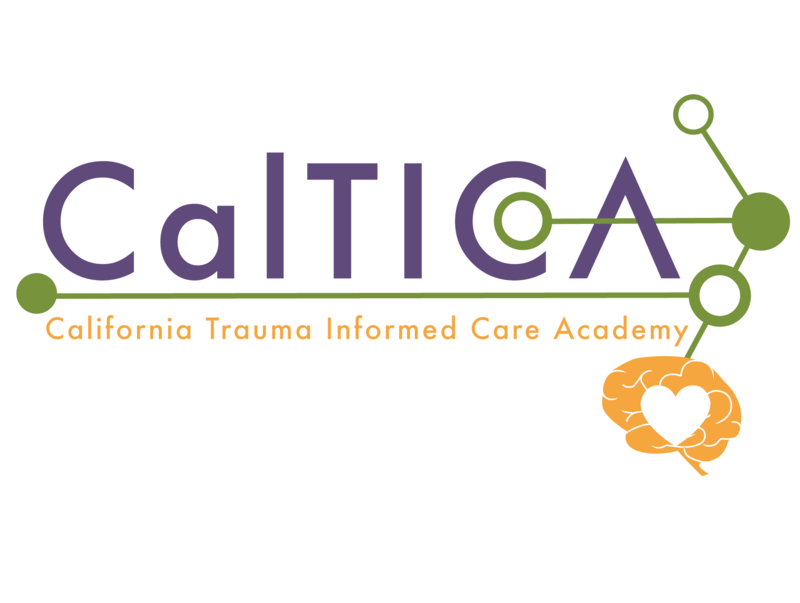 The Underserved Populations (UP) Training Project is hosting a webinar titled Attachment as a Buffer and Source of Healing for Trauma Survivors presented by Karen Buckwalter, LCSW on Wednesday, August 15, 2018 from 10am-11am PDT. Karen Doyle Buckwalter, LCSW, is Director of Program Strategy at Chaddock, a multi-service agency providing a range of residential, educational, and community-based services for youth, birth through age 21, and their families. While at Chaddock, she has been instrumental in the development of an innovative residential program for adolescents, ages 8 – 16, with Attachment Disorders and Complex Trauma. One of the only programs of its kind serving older adolescents, Chaddock’s Developmental Trauma and Attachment Program® (DTAP®) has served youth from 33 different states in the U.S. originating from 18 different countries. Karen’s energetic and interactive style make her a sought-after speaker and trainer, and she has presented at numerous national and international conferences. She has co-authored journal articles and book chapters as well as articles that have appeared in Adoption Today and Fostering Families Today Magazines. Her first book, Attachment Theory in Action, edited with Debbie Reed was released in 2017.